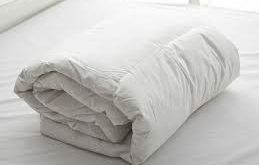 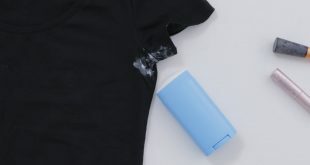 If you don’t want to use simple and corrosive commercial products, but natural solutions don’t fully satisfy you, there is an alternative for white and bright clothes. 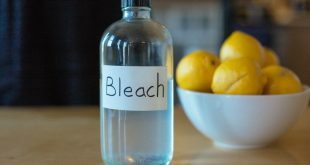 Leave the laundry to soak in this mixture as long as possible – a few hours or overnight – to get the best results. 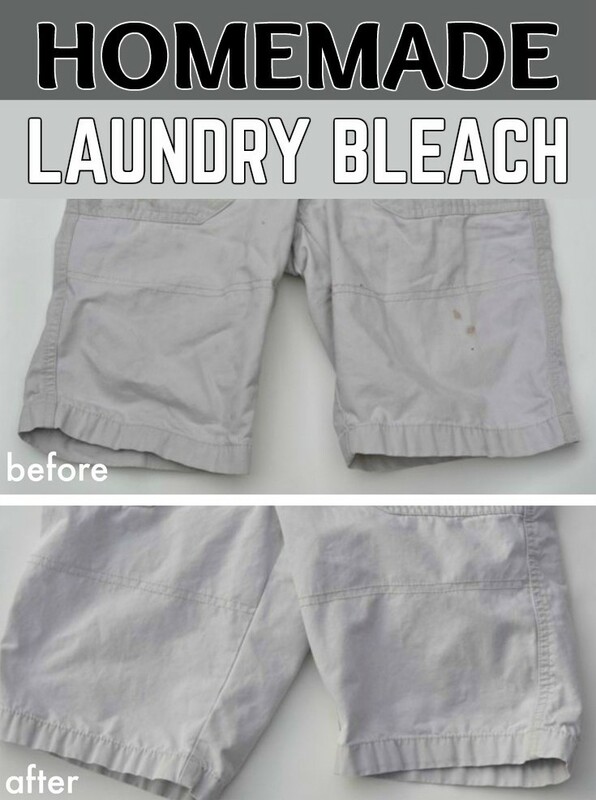 If there are color stains, your clothes need to be soaked in the solution for more than 3 hours. 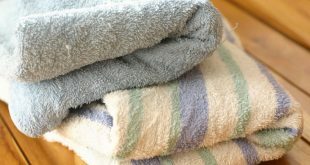 Wash your laundry normal after a mild rinse with lukewarm water. 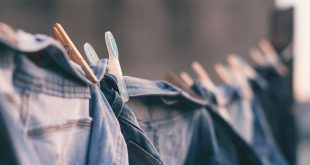 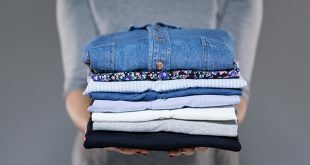 The clothes discolored with this mixture can be washed by hand or automatic in a normal cycle, but don’t mix them with other clothes because chlorine residues can discolor those one too.